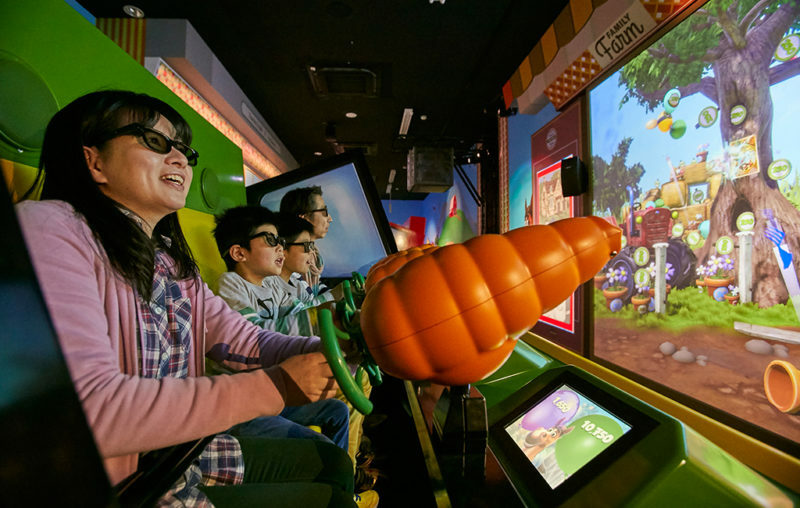 Imagine what happens when the global market leader in design, manufacturing and installation of waterslides teams up with the developer of world’s best interactive experiences... That would certainly result in some really awesome interactive waterslides and games! 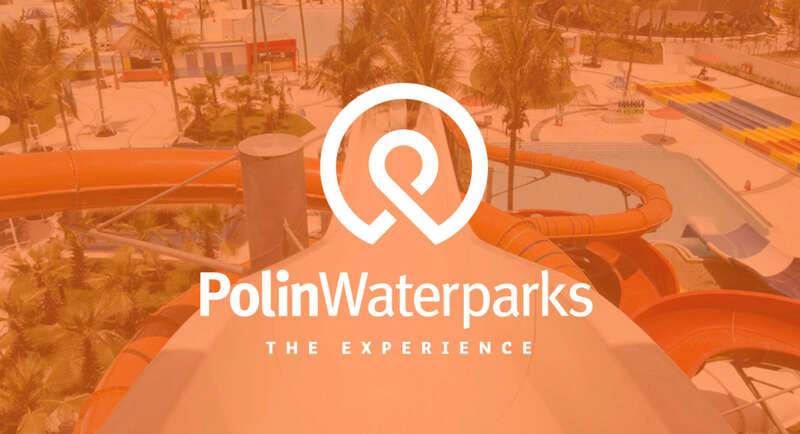 And it has happened: Polin Waterparks and Lagotronics Projects have partnered to serve the waterpark industry. Together we’re going to create unbelievable new interactive waterslide experiences! In the past year we have already been busy developing some great interactive water fun, for both water sliding and water gaming! And our first innovative project can be seen at the IAAPA Attractions Expo in Orlando: the Splash Cabin! A truly surprising example of Lagotronics Projects’ GameCabIN. Curious? Visit Polin’s booth (#1378) and experience it yourself! Or have a sneak preview here. 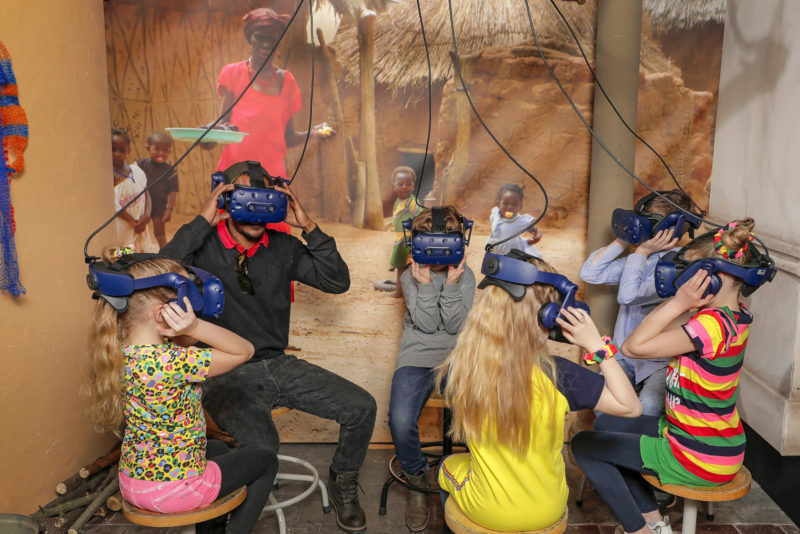 There are even more surprising products coming up: what about Slide’n Score, interactive dark rivers, VR waterslides and VR waterslide gaming? You’ll be hearing more about this special co-operation within the next few years. It will bring a great new dimension to the waterpark industry! Learn more about our completed projects on our projects page. 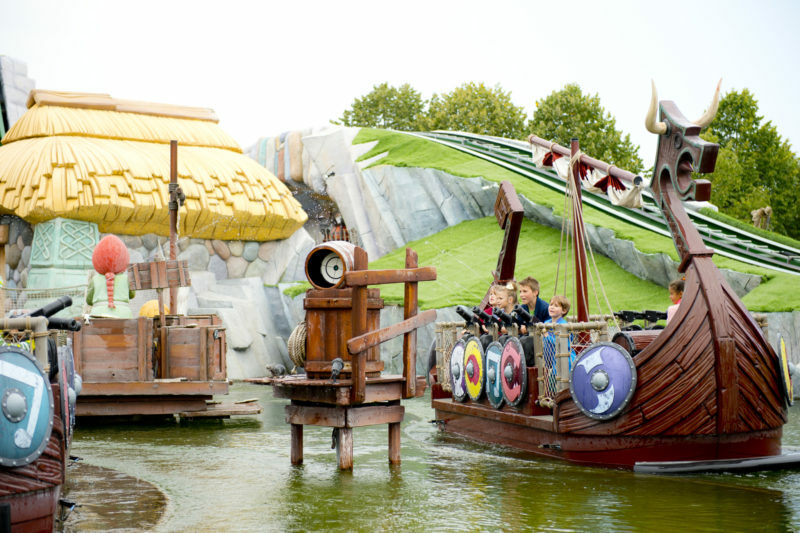 Upgrades, interactive dark rides, outdoor rides and much more!